As well as keeping pets, people are now embracing gardening, equine therapy, and even pigeon racing to improve their mental wellbeing. Chris Willis, 29, from Weymouth, was born with cerebral palsy. He says he loves pigeon racing because it gives him a sense of purpose. He took up his hobby at the age of 12 after being inspired by his father who is a veteran in the sport. 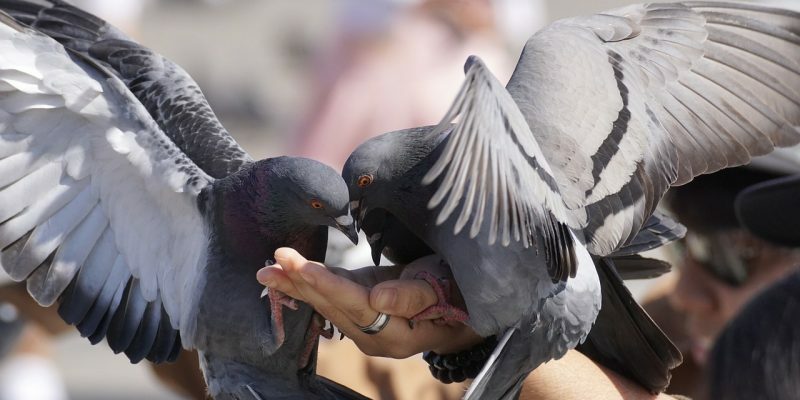 Even though cerebral palsy is a physical disability rather than a mental illness, experts in the field have confirmed the benefits of hobbies such as pigeon racing. Dr Andy Mayers, a psychologist and mental health specialist at Bournemouth University, says the relationship between nature and mental wellbeing is something that has been proven. “Nature can actually be used to bring people who have had cases of mental health issues back to their normal self”. Dr Mayers said experts are trying to advocate that consultants prescribe going back to nature as a way to improve a patient’s mental wellbeing.